Processor: Intel® Core™ i5-6300HQ ProcessorMemory: 8GBHDD: 256GB NVME SSDGraphic: NVIDIA Quadro M10.. 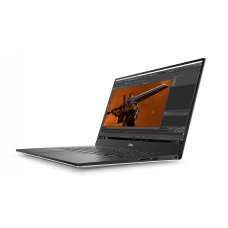 Processor: Intel® Core™ i7-6820HQ ProcessorMemory: 8GBHDD: 256GB NVME SSDGraphic: NVIDIA Quadro M10.. 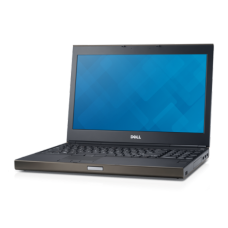 Processor: Intel® Core™ i7-6820HQ ProcessorMemory: 8GBHDD: 256GB NVME SSDGraphic: NVIDIA Quadro M20.. Processor: Intel® Core™ i7-6820HQ ProcessorMemory: 8GBHDD: 256GB NVME SSDGraphic: NVIDIA Quadro M22.. 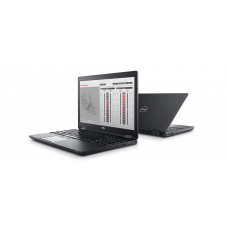 Processor: Intel® Core™ i7-4700MQ ProcessorMemory: 8GBHDD: 128GB SSDGraphic: AMD FirePro M5100 with .. 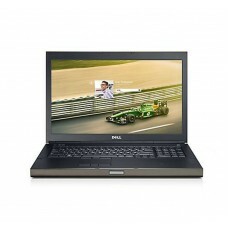 Processor: Intel® Core™ i7-4800MQ ProcessorMemory: 8GBHDD: 128GB SSDGraphic: NVIDIA Quadro K1100M wi.. Processor: Intel® Core™ i7-4800MQ ProcessorMemory: 8GBHDD: 1TB SATAGraphic: NVIDIA Quadro K2100M&nbs.. Processor: Intel® Core™ i7-4810MQ ProcessorMemory: 8GBHDD: 1TB SATAGraphic: AMD FirePro M5100 Mobili.. Processor: Intel® Core™ i7-4810MQ ProcessorMemory: 8GBHDD: 1TB SATAGraphic: NVIDIA Quadro K1100M wit.. 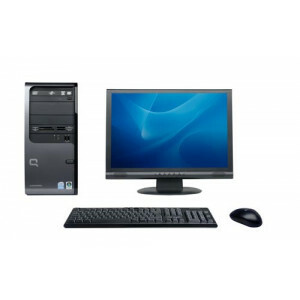 Processor: Intel® Core™ i7-4810MQ ProcessorMemory: 8GBHDD: 1TB SATAGraphic: NVIDIA Quadro K2100 .. Processor: Intel® Core™ i7-4900MQ ProcessorMemory: 8GBHDD: 1TB SATAGraphic: NVIDIA Quadro K3100M wi.. Processor: Intel® Core™ Processor i5-8300H (4 Core, 8M Cache, 2.30GHz, 4.0GHz Turbo)Screen: 15.6" FH.. 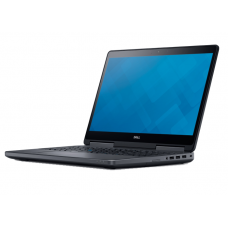 Processor: Intel® Core™ Processor i7-8750H (6 Core, 9M Cache, 2.20GHz, 4.1GHz Turbo)Screen: 15.6" FH..
Specification: Processor: Intel Core i5-8400H, Quad Core 2.50GHz, 4.20GHz TurboScreen: 15.6" Ul..